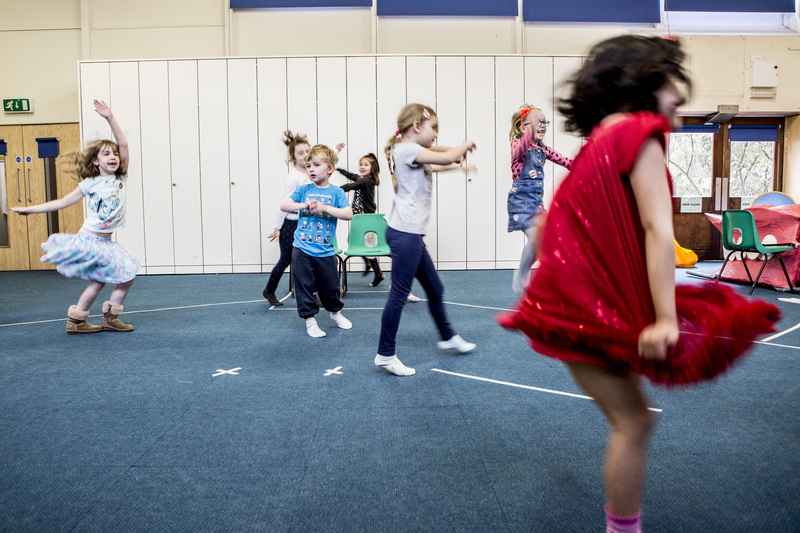 Our fun, friendly weekly drama classes are open to all in Sussex. 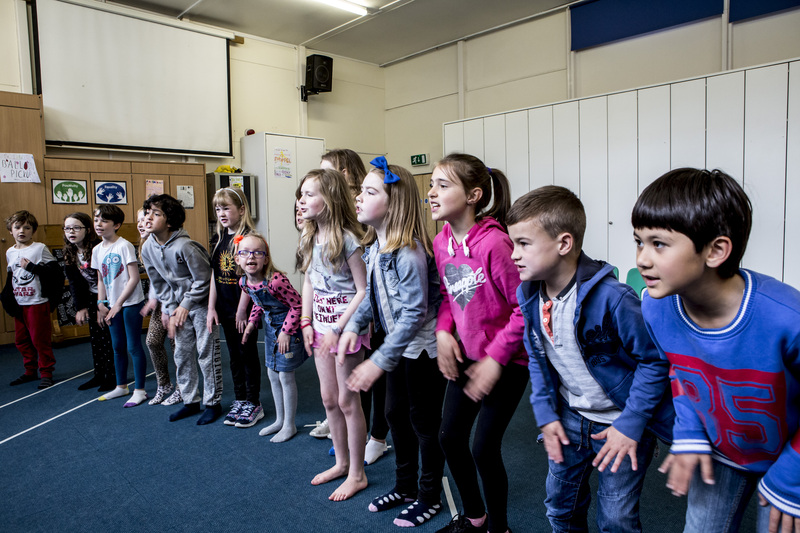 We welcome kids from age five right through to teens, plus we have adult groups. Give us a whirl and get your first class free. Our fees offer great value for money. Most students pay term by term, but we can arrange other payment plans as well as a 10% family discount. We also provide an annual scholarship for a student who wouldn't otherwise be able to afford it. Get in touch for more details. 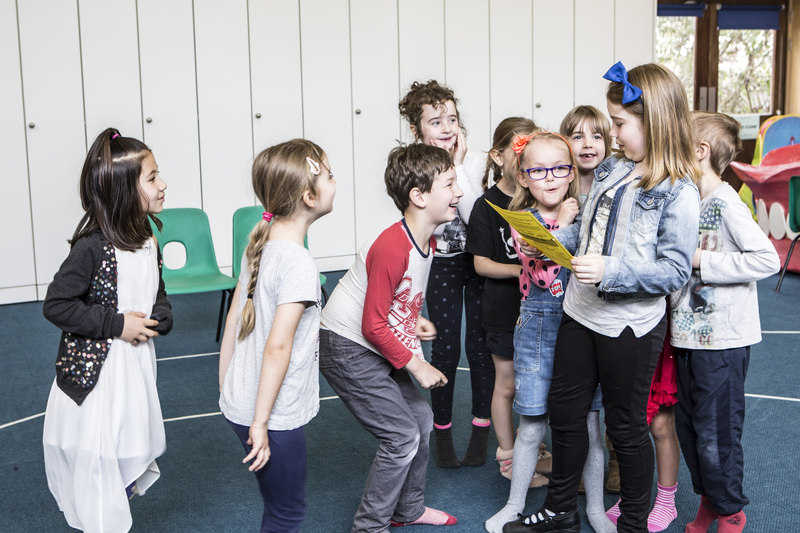 Our kids' drama classes usually run during the school term. Kids can learn and grow with us right through to adulthood, without ever repeating a class. We put on fantastic end-of-year productions that bring together all ages, plus parent-day presentations to round off each term. We also have our Summer School for kids who can’t get enough. The contribution these classes have made to the confidence and self-esteem of my children is priceless. The Helen O’Grady Summer School was the highlight of my son’s holiday. He had brilliant fun, made new friends and learnt loads too. His only complaint was that it had to come to an end. Both of my children have been attending the drama class for over a year. It’s a great opportunity for them to build up their confidence and be able to speak comfortably in public. My son’s drama teacher at Helen O’ Grady has been a huge inspiration to him. The lesson has benefited him in countless ways and he enjoys and looks forward to every lesson. He would go every day if he could! I’ve made new friends because I have the confidence to speak to others outside of my friendship group. Doing drama has been such a rewarding experience for me, helping me to gain useful skills like public speaking, working in groups and thinking on my feet. It also gave me the drive, passion and confidence to apply to and attend professional drama school. I’ve also seen drama transform people’s self confidence, help the quiet ones to express themselves and teach people a lot about themselves through being other people! A wonderful hour each week to leave the adult world and return to the fantasies of childhood. I always find my stress completely lifts after one of Nicky’s classes. You are always made to feel very welcome, and there is a really warm and fun atmosphere. Nicky is really encouraging, with a wonderful enthusiasm that rubs off on you. I would highly recommend this class. Everyone is welcome and after just one hour you will be willing to come back again, because you will have done all sorts of amazing, great things such as speech, articulation, lots of plays, and best of all you will have made lots of new friends. I would highly recommend both the drama classes and the summer school. Nicky is great with the kids – they love her – and she works hard with them to put on shows they are proud to be part of. My son is loving every second of his drama class. It has given him confidence and brought him out of his shell. He absolutely loves it and looks forward to it every week. I couldn’t recommend Nicky’s classes enough. My son was really shy and wasn’t good at joining in with others. But since starting at Helen O’ Grady, he has really come out of his shell; his confidence has grown and he now loves to join in and try new things. Also, his communication skills have really improved and he has become a lot more creative in how he plays. Eva has loved coming to Nicky’s classes. She is always keen and reports that she has had fun. Nicky is really warm and friendly and has a great rapport with both the children and the parents. My daughter finds school frustrating. But since she started drama classes, she has found somewhere she can thrive. She recently auditioned for the school play, performing a poem she learnt… and she was given a lead part. My daughter now walks a little bit taller. Gerri-Jo finds drama a very rewarding and stimulating environment. 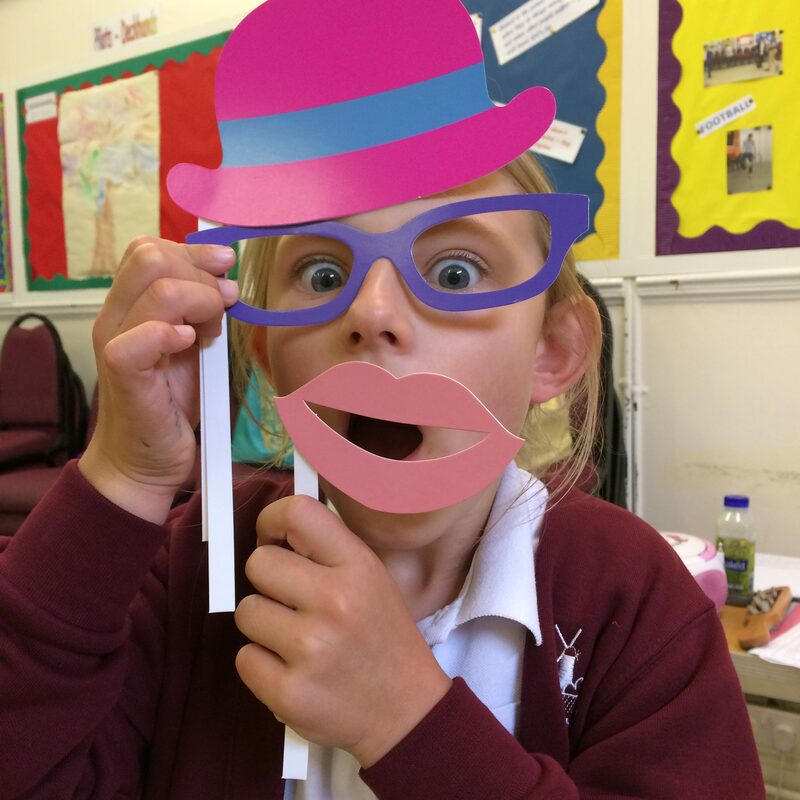 She feels comfortable and confident to be part of such a great team – in her own words: “It’s my absolute favourite thing to do after school”. We will continue to to be part of a great academy! 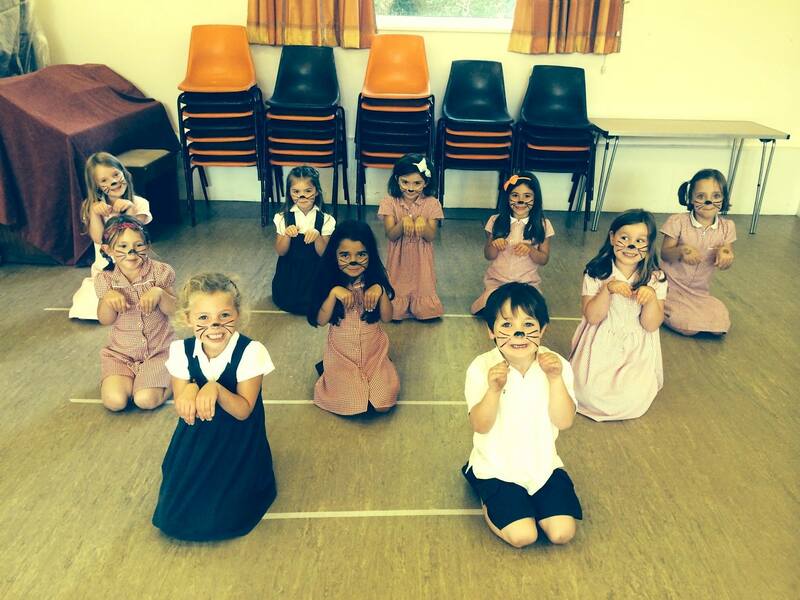 Nicky’s drama classes and summer school are fantastic! Amy has such a lot of fun and has recently developed her confidence in talking to an audience. Nicky is always so enthusiastic and puts a lot of energy into providing exciting performances.